Intro to Kundalini: Kundalini Yoga was introduced to the West by Yogi Bhajan in the late 60s, and has recently become incredibly popular. 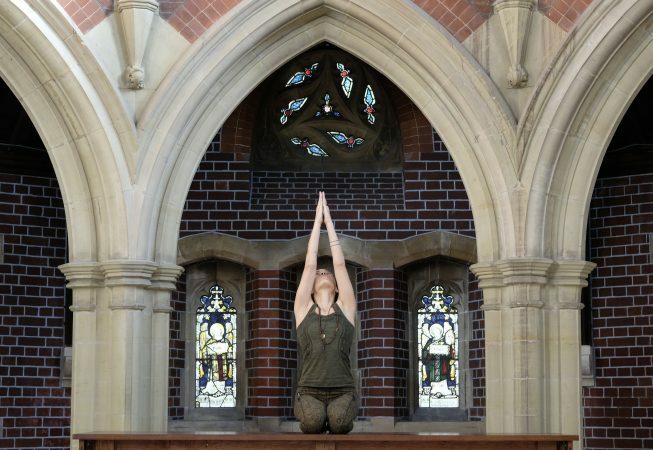 A rejuvenating blend of physical and spiritual practices, Kundalini combines dynamic breath-work, movement, meditation, and the chanting of mantras. 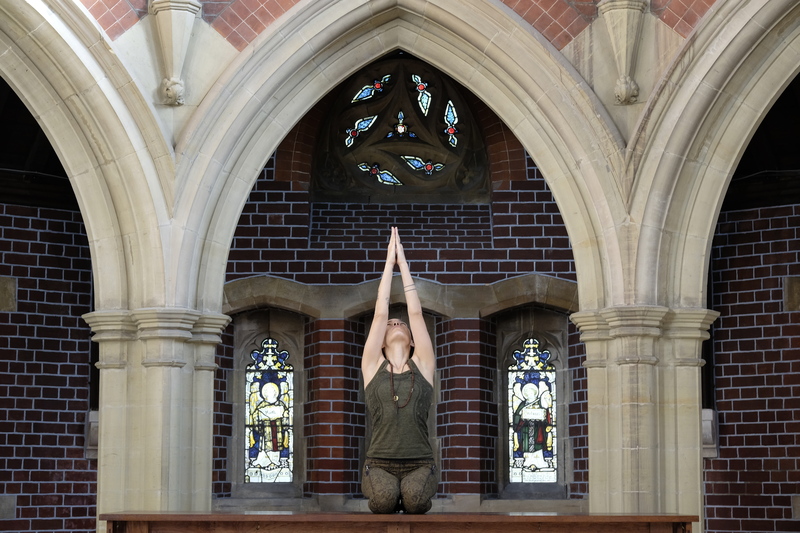 What to expect: In the Wednesday morning class, you will develop vitality, awareness and find balance through unlocking your ‘kundalini energy’ which runs through our whole bodies, particularly along the spine. Meanwhile, the benefits of Tuesday evening’s practice are also numerous. Consider it an insomniac sleep clinic; a way to combat addictive behaviours; a practice to help you de-stress; and a path towards a more meditative state and increased sensed of well-being. This class is open to all levels and welcomes practitioners of all yoga styles. Come experience Kundalini and re-enter the world feeling Alive!